Mark Selby won his second Betway UK Championship title with a 10-7 victory over Ronnie O’Sullivan in a classic final in York. The world number one becomes only the sixth player to win the World and UK Championship tournaments in the same calendar year and scoops the top prize of £170,000 to consolidate his already dominant position at the top of the world ranking list. Victory in York represents Selby’s third ranking event success of the season and fourth in 2016, following the World Championship, Paul Hunter Classic and International Championship titles. He moves level with Jimmy White on ten career ranking titles. Leicester’s 33-year Selby is also the sixth player to win all three Triple Crown events on multiple occasions, after O’Sullivan, Stephen Hendry, John Higgins, Steve Davis and Mark Williams. 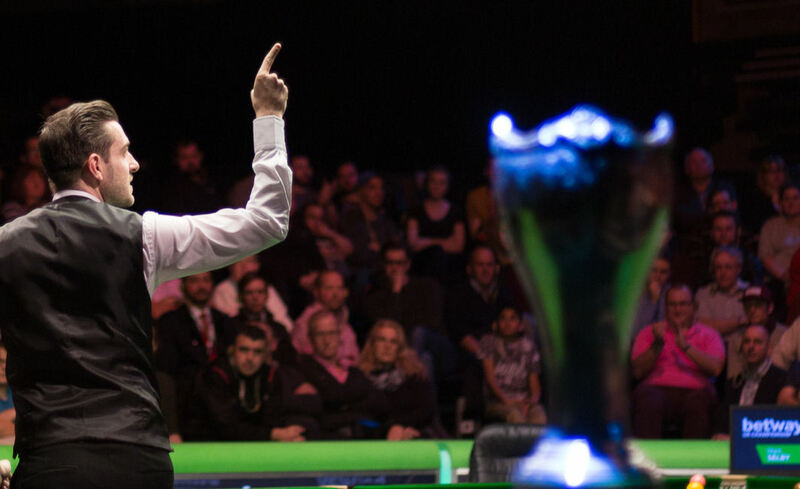 Defeat for O’Sullivan brought his previously unbeaten record in UK Championship finals to an end, but during the second session of the match he demonstrated his famed ability and fighting qualities to push Selby all the way. The Rocket trailed 6-2 after the opening session and following a break of 56 from Selby to start the evening session, looked to be facing a mountain to climb at 7-2. 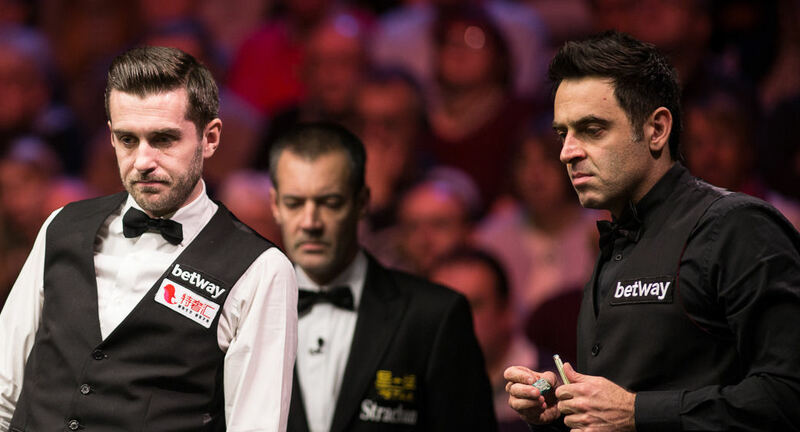 O’Sullivan, however, snapped his six-frame losing streak with breaks of 56 and 80 in frame ten, before adding the next following a missed pink from Selby. From 7-4 the match caught fire, a total clearance of 134 from O’Sullivan – his 850th career century break – followed by an equally brilliant total clearance of 137 from Selby either side of the interval. Back came O’Sullivan again with another big break of 130, before he added a run of 82 to close to just one behind at 8-7 as it looked as though the match might go all the way. Selby had other ideas though and would ultimately close out the match with back-to-back century breaks of 134 and 107 to secure the title. “It feels amazing,” said Selby. “Just to win the UK is a great feeling anyway, but as I said when I won the world for the first time, if I was to go on and win a big tournament I’d like to play Ronnie in the final and to go on and win. I have done that in the Masters, World and the UK so that is a fantastic feeling. “This afternoon I played ok in patches and played quite solid. Ronnie missed a few and wasn’t really on his game, but tonight he put me under pressure, asked the questions and I was really pleased with myself with how I held up in the end. 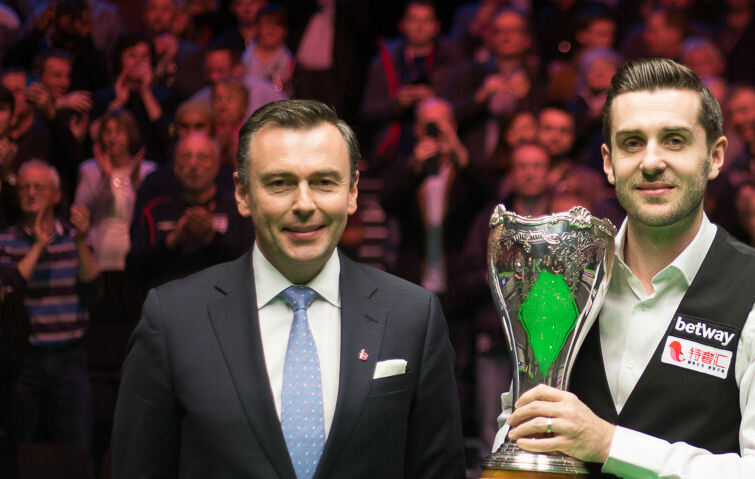 “I think that the fans here enjoyed it and the people watching at home would have enjoyed it,” said O’Sullivan, who remains stuck on 28 ranking titles and five UK crowns. “Mark has done well to win so congratulations to him.